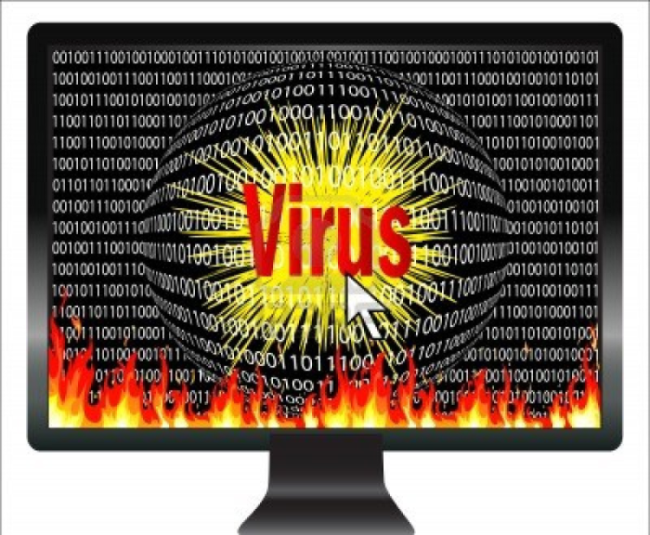 In this post i am sharing "Sonic Bat-Batch File Virus Creator" with you all.This software will help you out to make some deadly computer viruses easily as you just need to to hit add the code of given viruses and when all viruses codes have been added by you,just hit the build and your virus will be ready to harm your victim's computer. What is Sonic Bat-Batch File Virus Creator? Sonic Bat-Batch File Virus Creator is a small tool which is made to generate the batch files codes for reboot,formatting,disabling regedit,etc on a single click.This tools combines all the batch file codes as per the user which can perform different task in a single batch file name as sonic.bat. Features of Sonic Bat-Batch File Virus Creator. Add Any Number Of New User. Shutdown With Option(Reboot,Log Off,Shutdown and Abort). Click To Download Sonic Bat.